I am pretty sure this was meant as a joke. What’s the ROI of a 5S Program? Declutter with 5S in 20 Minutes Per Day? Why Should I Mark My Cupboards!? 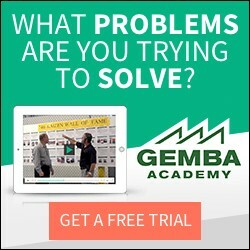 Ask Gemba: Do We Need the 4th and 5th S?